High traffic areas like gates, feeding areas and paddocks are susceptible to mudding which is dangerous for horses and riders alike. 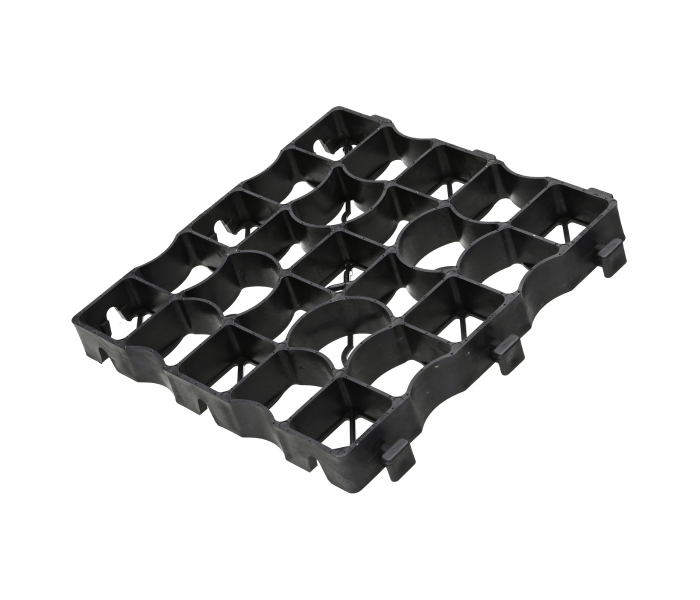 Ecoraster is a high quality, permeable ground reinforcement product that immediately and efficiently eliminates mud from these high-traffic places and provides long-term cost savings for ongoing maintenance. 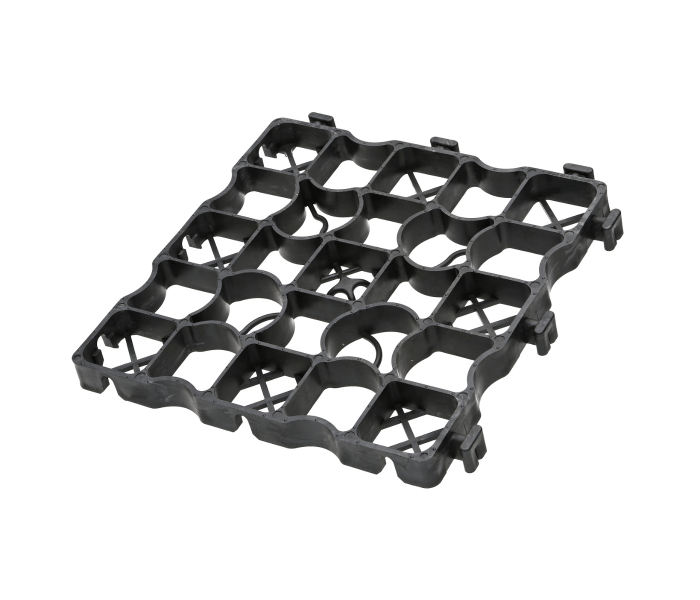 Not only does Ecoraster reduce mudding, its elasticity allows for it to retain flexibility in any climate. This can help to extend the riding season by keeping surface conditions dry and safe for horses and riders into colder rainy months. 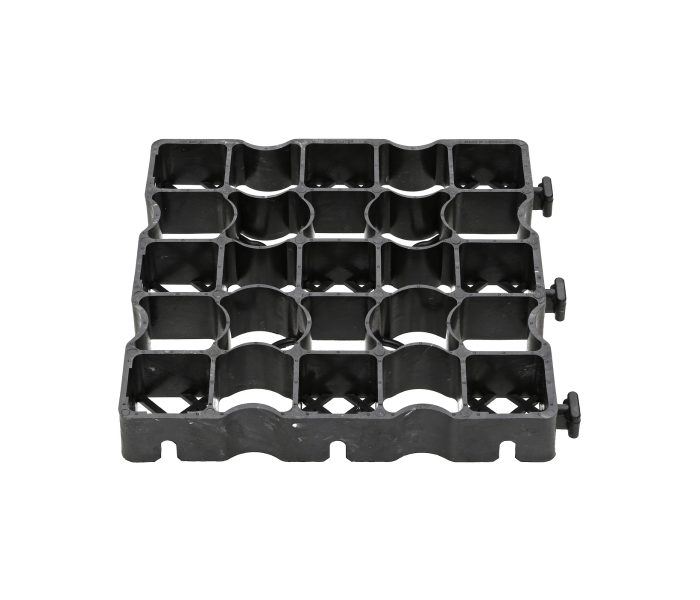 Engineered in Germany and made in North America, Ecoraster is made from 100% post-consumer waste and comes with a 20 year guarantee.